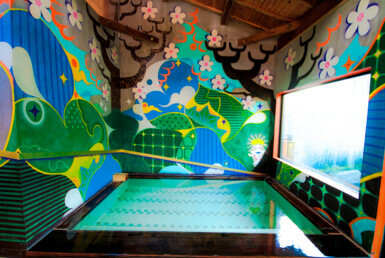 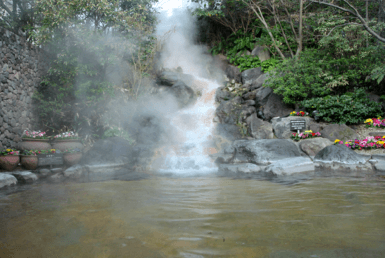 Yunessan is a “hot spring theme park” located in Hakone, a popular hot spring sightseeing spot near the metropolitan area. 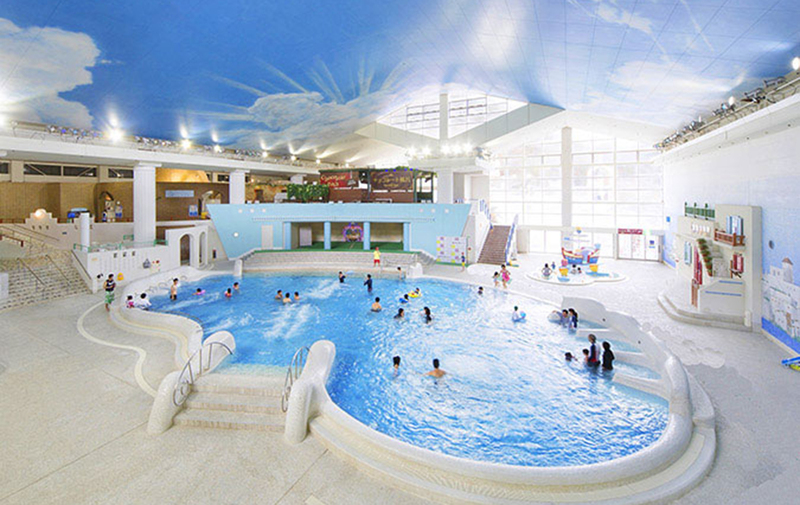 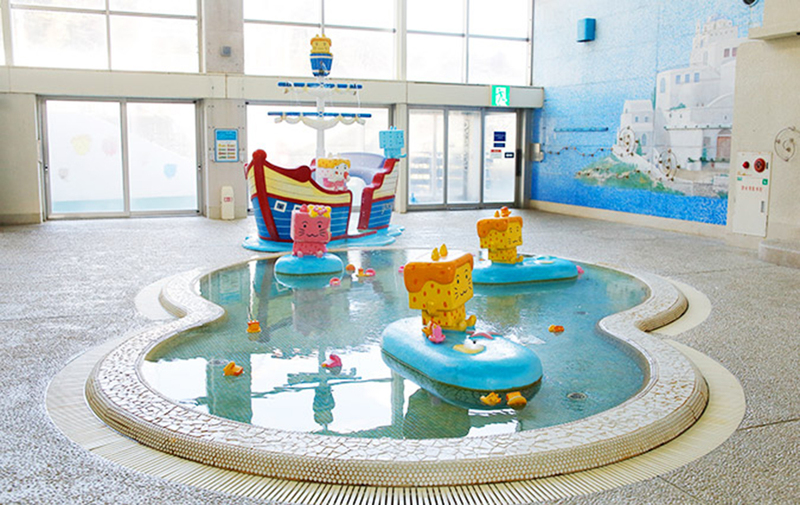 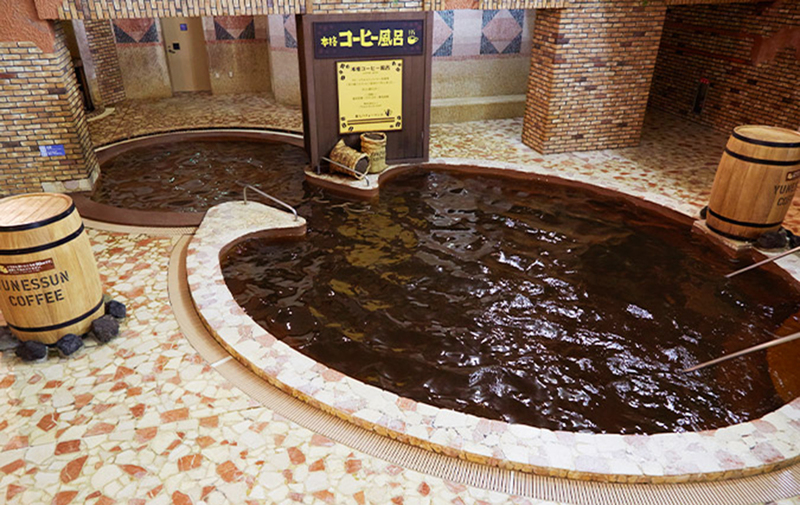 Visitors can use the hot spring area in a bathing suit if they cover up their tattoos. 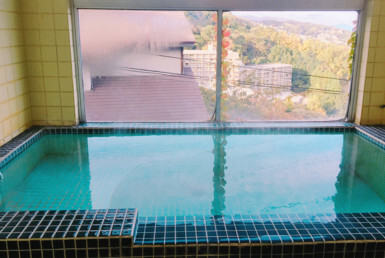 However, please be aware that they can not use the hot spring area “Mori no Yu” where guests enter naked. 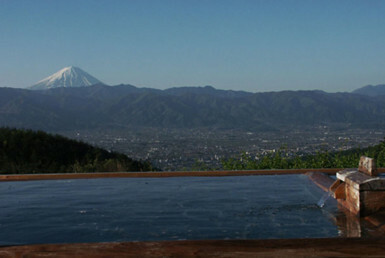 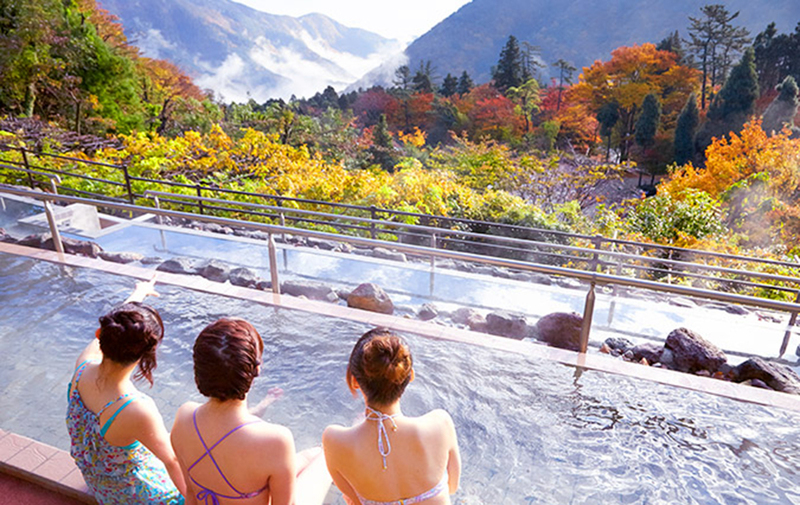 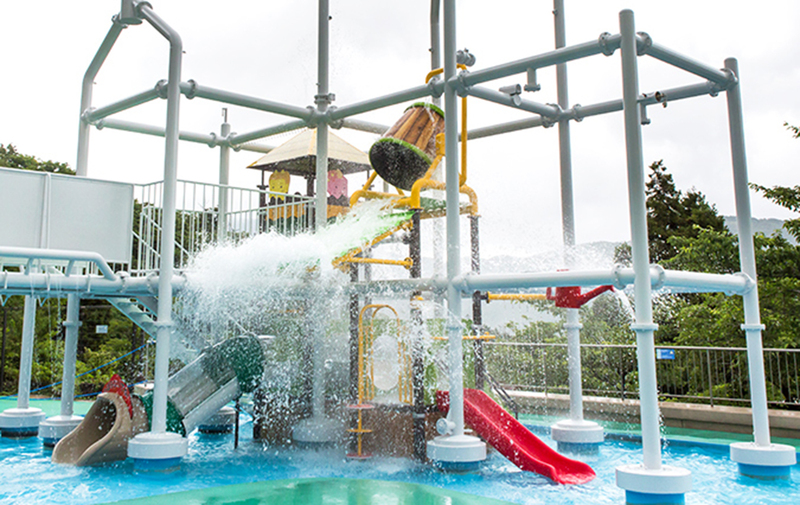 Yunessan has an outdoor area where guests can enjoy Hakone’s nature and magnificent scenery, and an all-weather outdoor area, enabling them to enjoy a variety of bathing experiences full of amusement. 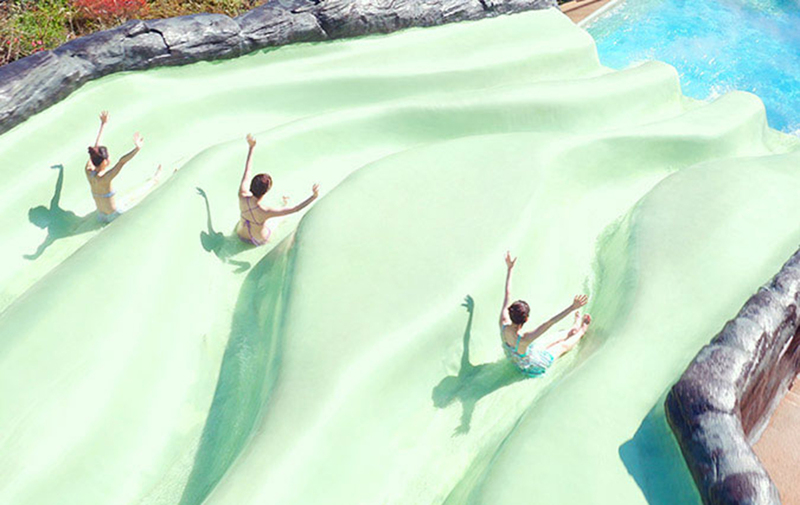 Bathing swimwear rentals are available in both types and sizes, so it’s okay to go empty handed! 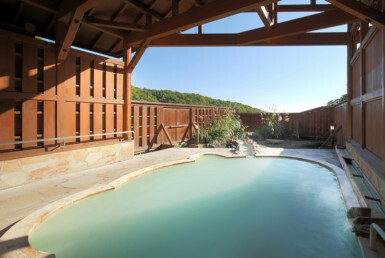 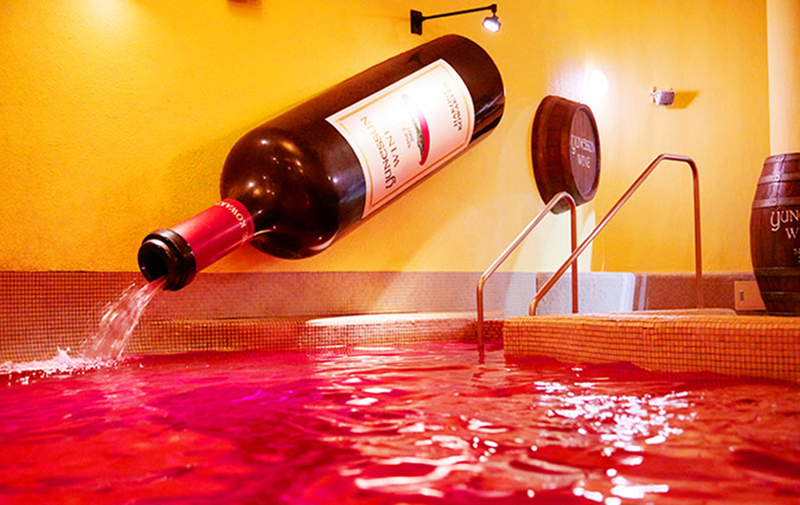 With family, friends, and couples, please enjoy hot springs, even on rainy days or in the middle of winter.